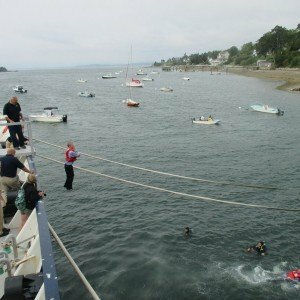 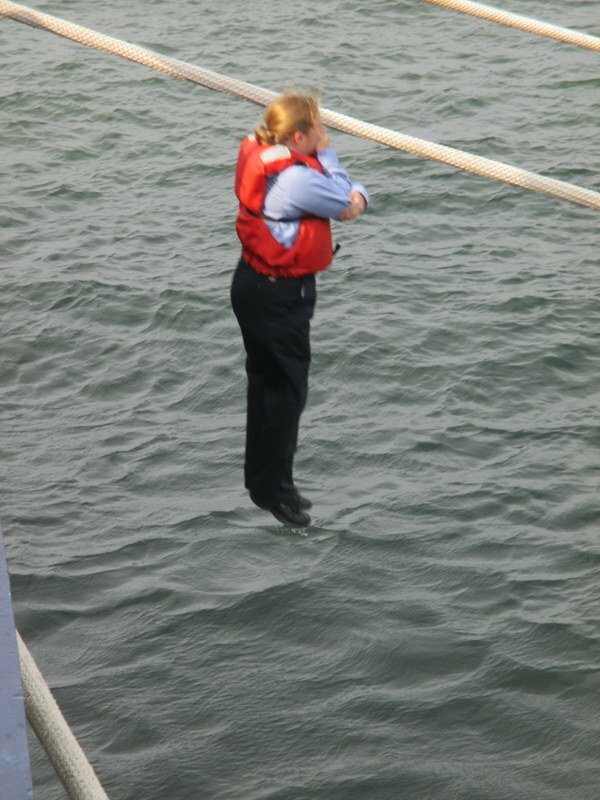 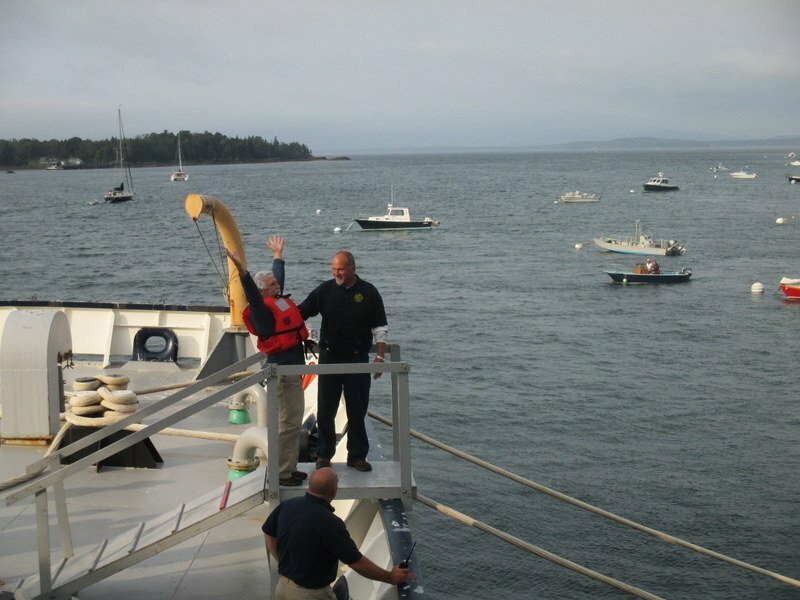 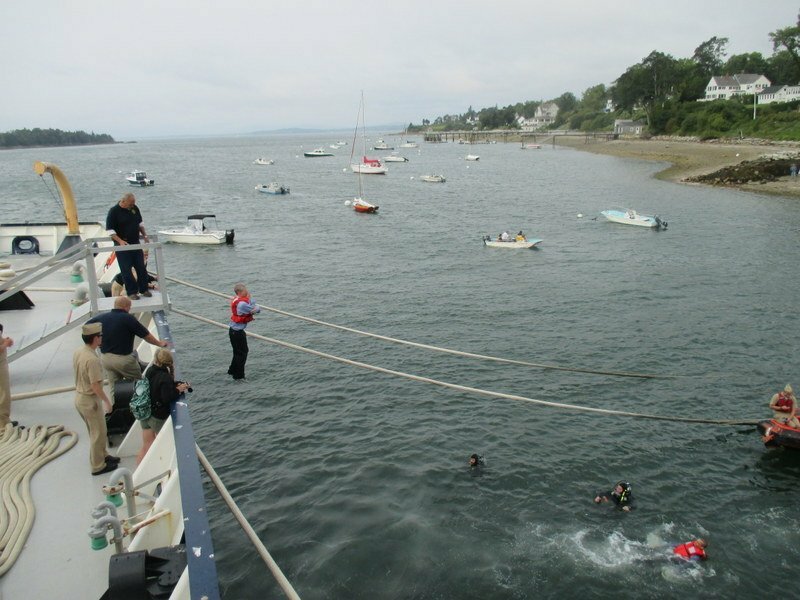 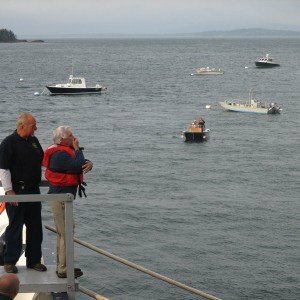 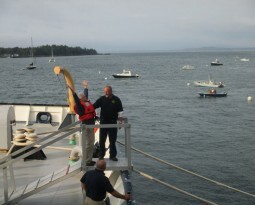 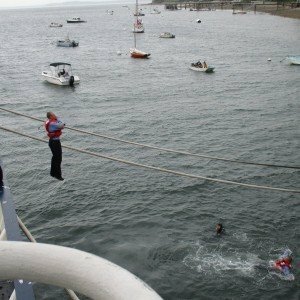 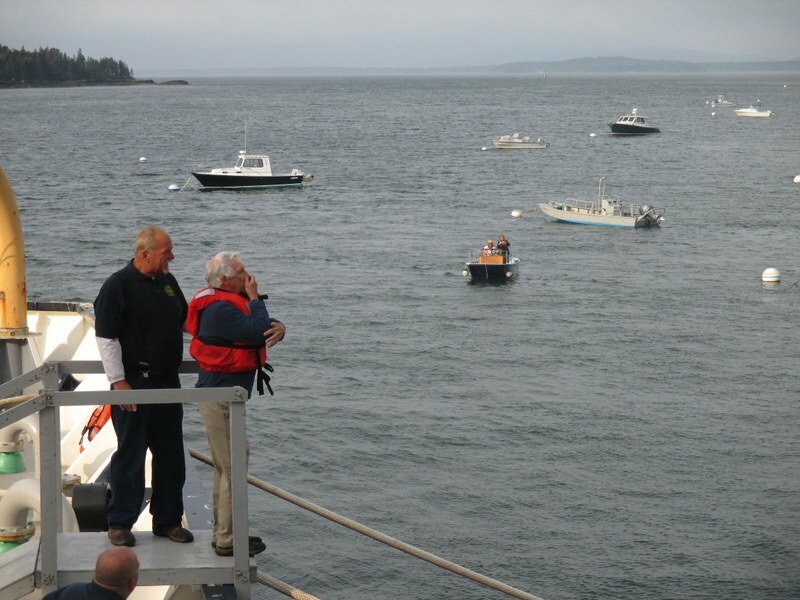 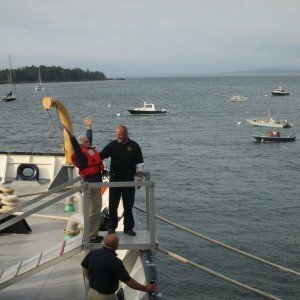 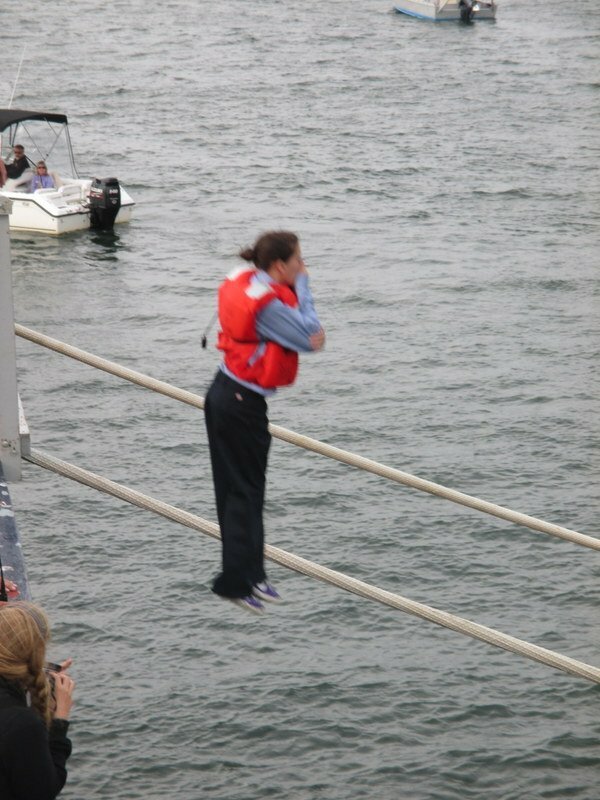 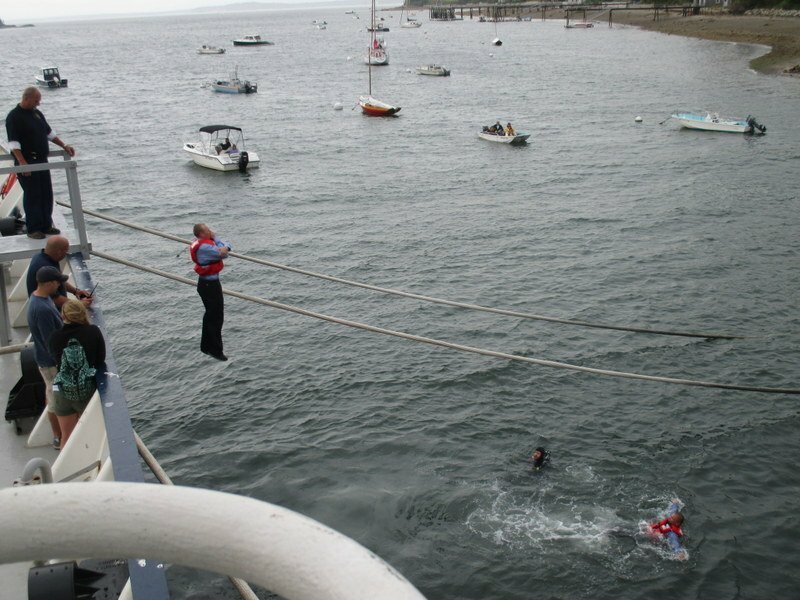 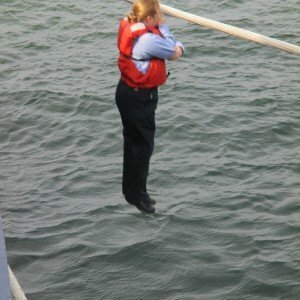 The annual ship jump off the Maine Maritime Academy’s training vessel, the State of Maine, is a longstanding tradition. 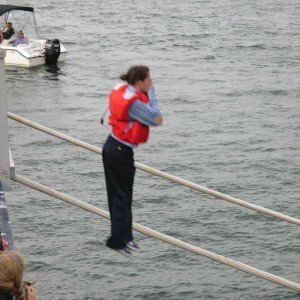 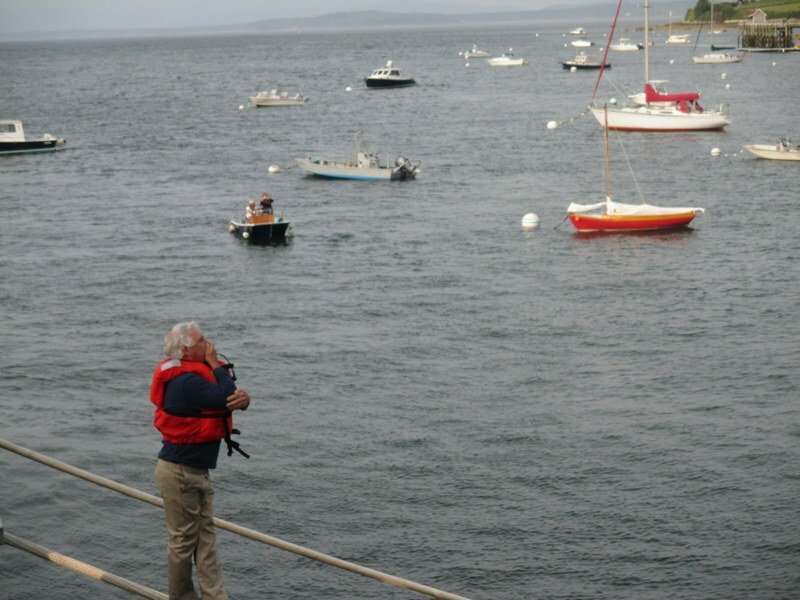 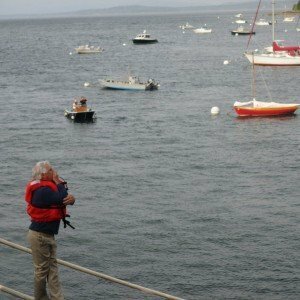 This activity aligns with the STCW training of properly donning a PFD, entering the water from a height and swimming safely away. 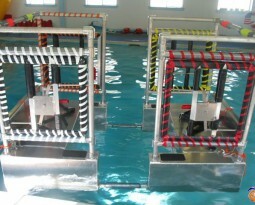 MOST has provided instruction for this activity since 2008.